A garden fence is the perfect way to combine practicality with style by giving a stylish and beautiful touch to your yard along with providing security to the garden. It becomes very essential to protect a garden with fence if it is in an area that has a lot of pests or animals which eat plants. Enclosing your garden with a fence can keep pests away and is a reflection of an individual’s personality. A garden fence is a very popular home structure available in different types and designs. One can always invest in a strong fence without compromising on its quality or aesthetics. More and more people these days are taking up gardening as a hobby as it is both rewarding and helps in reducing stress. But it can be quite daunting if your neighbour comes to know what you are actually doing, so you require a fence to maintain privacy. So when it comes to maintenance of a proper garden, every gardener looks for a well built fence. These fences also preferable for the protective features. You can keep the thieves off from your garden by putting up a strong fence. Old country homes, best described as rustic homes, benefit usually from a wooden garden fence. Wooden fences are considered a smart investment while you are considering fencing for your garden. Compared to steel, aluminium or steel they are cheap. They require maintenance, upkeep and repair but the cost is usually cheap and easily can be done by a homeowner. They last for about 20-30 years with proper maintenance. A wooden fence, properly installed by professionals, well maintained and repaired every year will last for a long time adding beauty to your garden. Different types of wood are available for this purpose but the most cost effective among them is bamboo. Bamboo fences are solid and also add a sense of privacy and security to a garden. Other styles of wooden fence are not very sturdy enough to keep animals and pests out of a garden. Modern homeowners also use vinyl for creating their garden fence. Vinyl is available in a number of styles and few of them even resemble real wood. Vinyl fences prove to be very beneficial as it can be maintained easily. 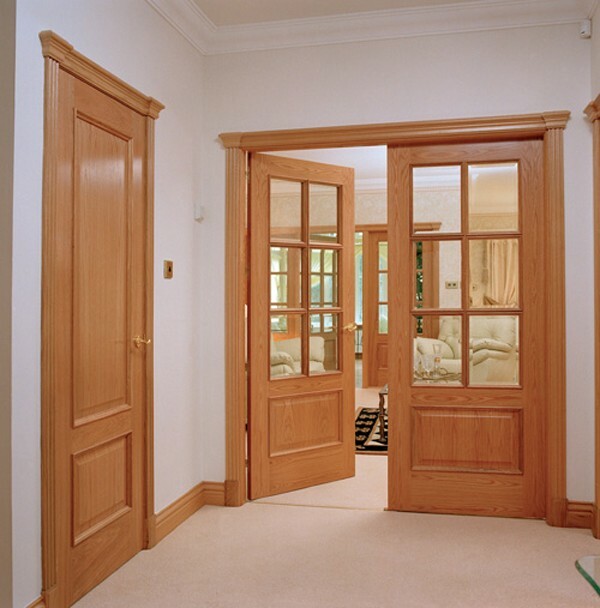 They can be customised according to the choice of homeowners suited to match the style of their homes. Metal can be another option for creating garden fences, although it is not that popular. 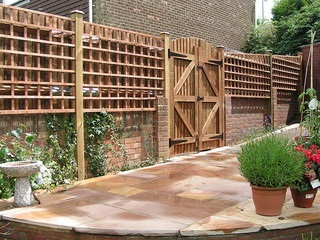 As this fencing type is quite expensive and also can rust easily, it is mostly not preferred. While installing a garden fence, it is always a good idea to research on the internet about the various types of fences available so that you can finally settle for the one that requires very less maintenance. Once you have chosen the right kind of fence, you can always accomplish the hard work of installation successfully. There are a number of professional landscaping companies online that offers fencing services. Choose an affordable company, preferably near your location, who can give your garden a complete new look. 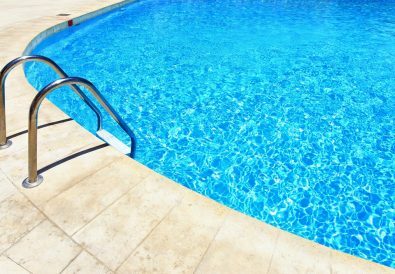 What In-Ground Pool Type Should You Consider? 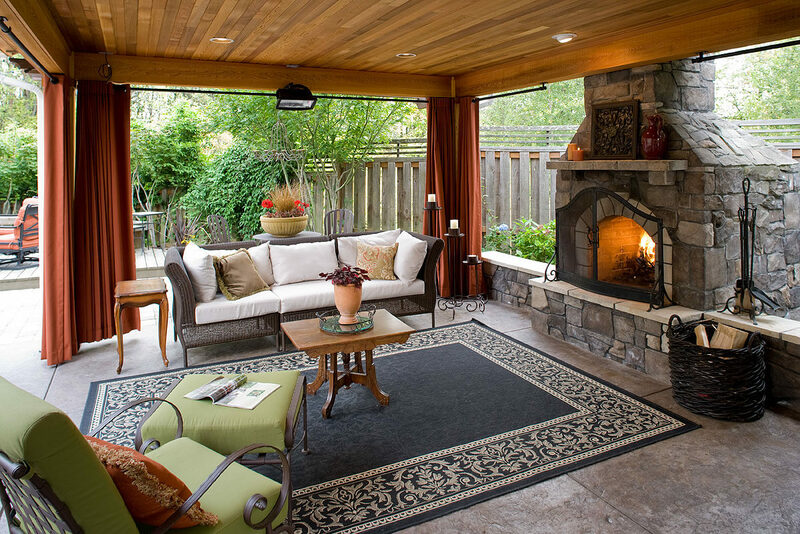 Outdoor Rooms Are Much More Popular – Why Is That?